sganow, pwd72s and bullit4404 like this. Last edited by chuckh; 07-23-2018 at 10:23 AM. As long as it's just the counting that gets slower, that's OK! Congrats on completing 70 laps of the Sun! Welcome to the 70s Club! From another July birthday member - cheers! 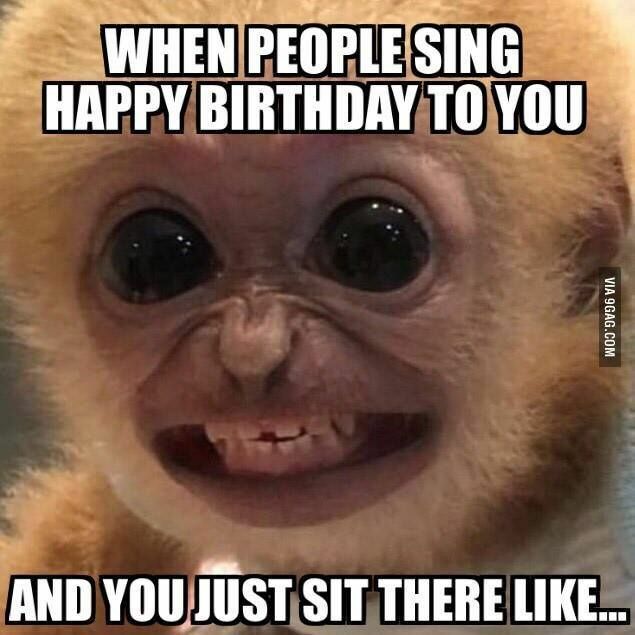 Hope it was a great one - happy belated!